Areopagus Publishing is a full service, on-demand publisher? 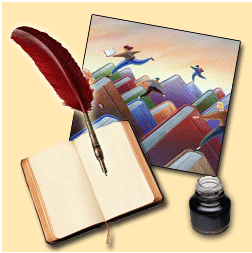 Areopagus Publishing provides wholesale discounts. 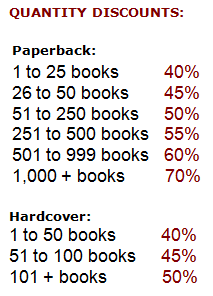 Your book is printed on-demand, in any quantity. There is no minimum order. Perfect bound paperback books ship in 3 to 4 days, hardcover editions are shipped in 10 to 15 days. Once your book is created it is kept in our database and can be printed on demand anytime you wish to reorder!